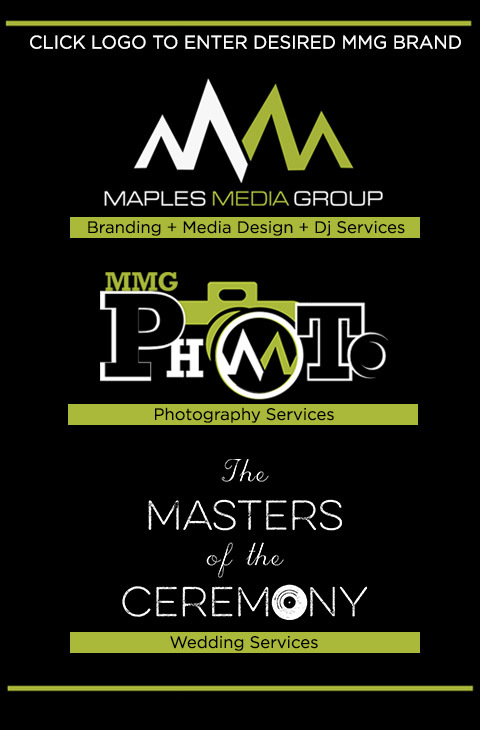 Welcome to The Maples Media Group, your one stop creative design, advertising and entertainment agency specializing in graphic, print, web, radio, TV, film production, DJ services & Team Photography. We are the company to choose when you need a creative stand out edge over your competition. We pride ourselves on customer and client satisfaction which preserves our reputation as a premier agency for superior advertising results.